Above photo 2011 by N Chadwick Creative Commons Licence. 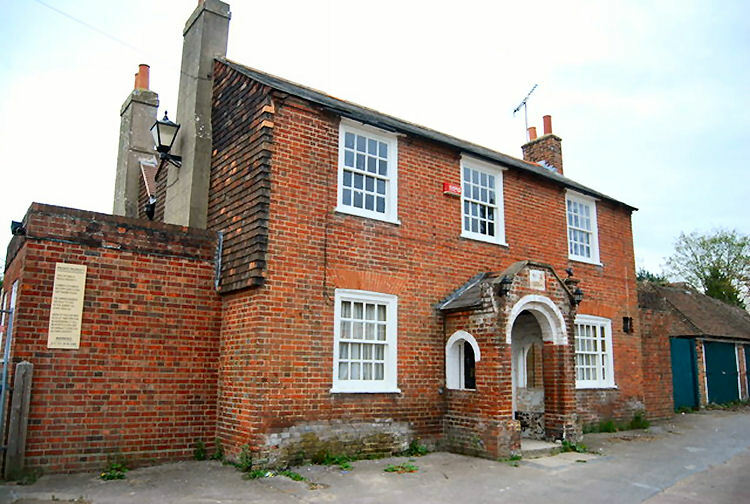 Originally known as the "King's Head" the building can be traced to the 17th century. The east wing consists of 2 parallel ranges, running north and south, which were added in 1834 and I am assuming the pub changed name around this time. At Hothfield near Ashford, the "Thanet Arms" remembers the Tufton family, Earls of Thanet for 200 years. The ninth earth, Sackville Tufton (1767-1825) was a notorious rogue who featured in a sensational trial, but his line died out in 1849. In honour of him it later changed name to the "Tufton Bailiffehouse." From the Canterbury Journal, Kentish Times and Farmers' Gazette, Saturday 1 December 1883. 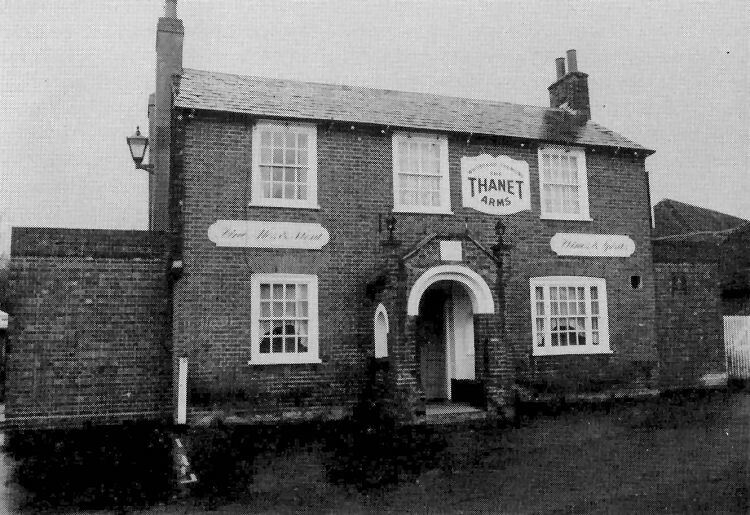 On the 10th November, at the "Thanet Arms," Hothfield, Henry Bean, in his 34th year.